3 adjoining residential parcel package is ideal for the construction of a larger new home or club house for the recreation enthusiast. 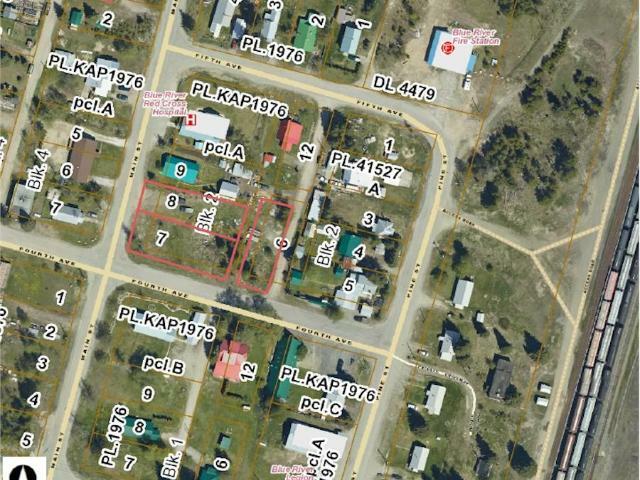 Over a half acre of easy to develop land or simply to invest in the future keeping in mind the developments of Valemount and it's close proximity. Call the listing Realtor for more information!